Yesterday marked the opening of the Warner Brothers Studio Tour - aptly named The Making of Harry Potter. The stars were out in Leavesden, just outside of London where the studios are located, although sadly Emma Watson and Daniel Radcliffe were absent. 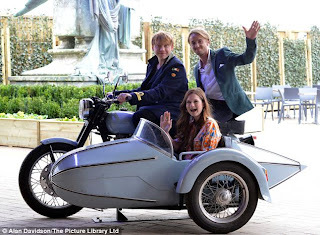 Alas fear not Potter fans because Evanna Lynch, Bonnie Wright, Tom Felton, Rupert Grint and Warwick Davies were all there to open the tour to flocks of excited fans. The actors and actresses took time to sign all the autographs for the fans, Tom Felton especially staying on the red carpet for a long time so as no to disappoint any of the fans at the grand opening. 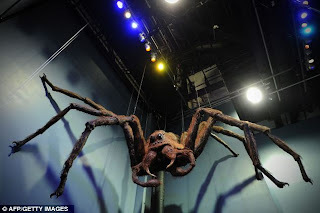 The attraction has immortalised famous sets such as The Great Hall, Diagon Alley and visiters get to see costumes, props and special effects that have been made famous by the series of films. A family ticket for two adults and two children costs £83. Individual adult tickets (over 16) are £28 and for children aged 5 to 15 are priced at £21. 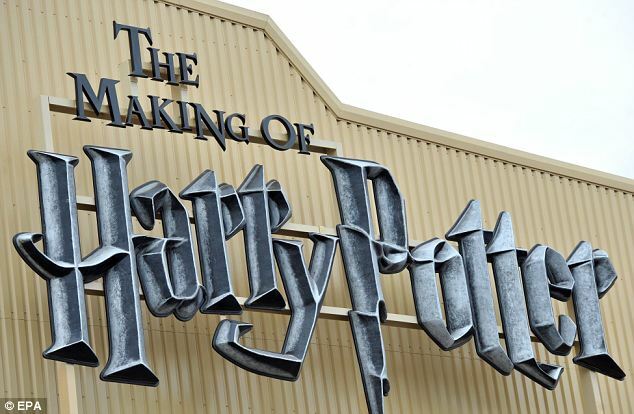 The prices for tickets are undoubtably on the pricey side of things but The Making of Harry Potter promises to be a magical experience that any Potter fan will never forget. Imagine the excitement of walking into the Great Hall where the films of a generation were shot! 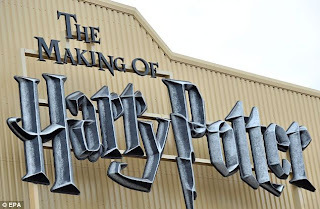 The studio tour is the UKs answer to The Wizarding World of Harry Potter in Orlando and Amateur Reviews are keen to hopefully get down to Leavesden one day to report directly from the unbelievable experience! Scroll down for an array of pictures from the grande opening, including shots of the stars and a peak inside the attraction! Here's the outside of the studio - looking epic to say the least! Not one for the spider-phobes amongst us! The life size Aragog is sure to inspire fear in visiters just like it did when Harry and Ron came across Hagrid's spider in the Chamber of Secrets! 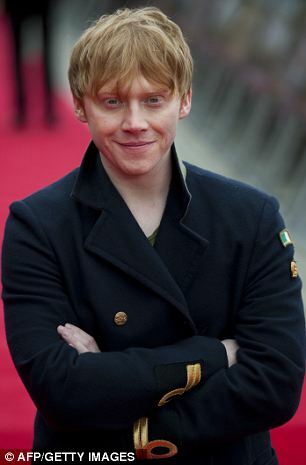 Rupert Grint was the only one of the main trio there, but the fans were clearly not disappointed at meeting Ron Weasly! 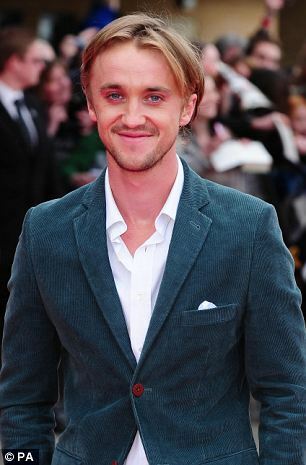 Tom Felton was over from L.A for the opening and was looking smart as ever. Evanna Lynch stunned in a gorgeous play suit showing off her enviable pins! 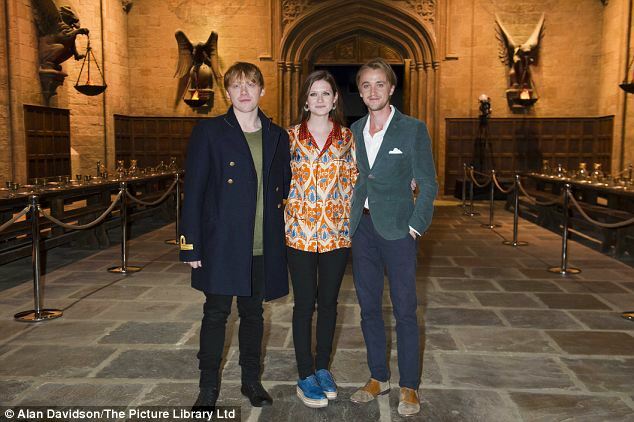 Bonnie Wright was dressing for the spring weather in a lovely printed blouse. Tom Felton made sure to sign everyone's autographs. Definitely not like his character Draco then! Even Hagrid's motorbike is there for fans to see. The official website for more ticket information and bookings!